Self portrait, 2015. Sweaty after a bush walk. I arrived here from England around 1980 as a travelling backpacker and stayed by chance. I am a poet who has won major Australian poetry competitions (the Newcastle and the David Tribe). I have been past president of the Australian Poets Union, Sydney Harbour Artist of the Year and poet in Residence at the Macleay Museum. After working for NSW National Parks and Wildlife Service I gained a PhD for a thesis on poetics and nature poetry and subsequently lectured at Wollongong University. 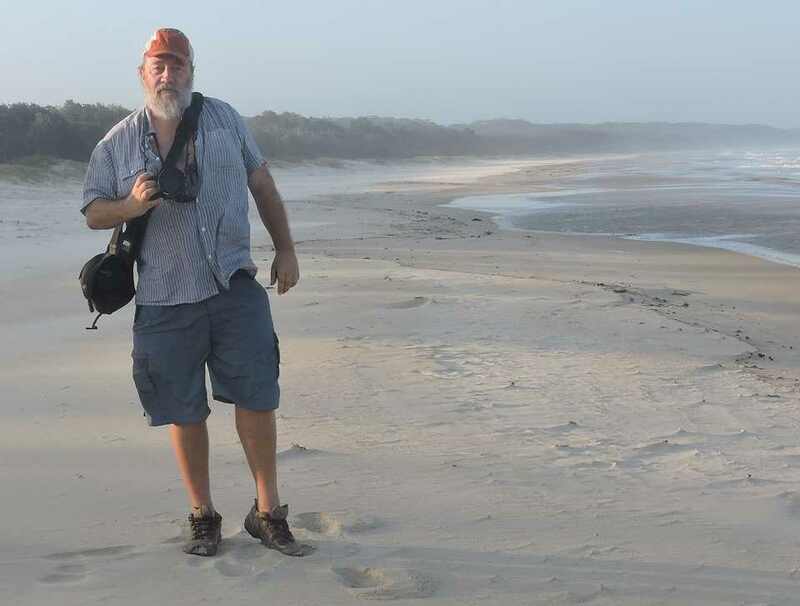 I developed courses on ecological thinking and eco-literacy for The University of Sydney’s Centre for Continuing Education which continued teaching on the Mid North Coast with Camp Creative. I have also worked for the Saltwater Freshwater Arts Alliance Aboriginal Corporation, helping Aboriginal writers. Until recently, I was Artistic Director of the Bellingen Readers and Writers Festival. I work in multidisciplinary areas, including video=poems, and since moving up here from Sydney’s inner-west I have taken photography seriously. My work is used by Government agencies, local tourist bodies, community groups and arts and festival organisations and i have held several exhibitions. 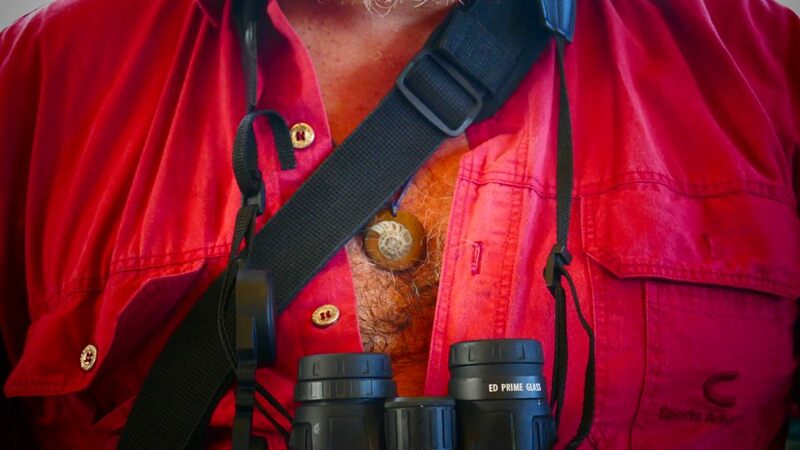 I am a bush flâneur who lives beside a forest by the sea and recently was the Artistic Director of the first few Bellingen Readers & Writers Festivals and now organise the environmental and green areas of the festival, and co-ordinate Naked Lunch, a poets picnic in Coffs Botanic Gardens. I give occasional talks on art at the Coffs Regional Gallery and am currently writing a book on Natural Aesthetics.